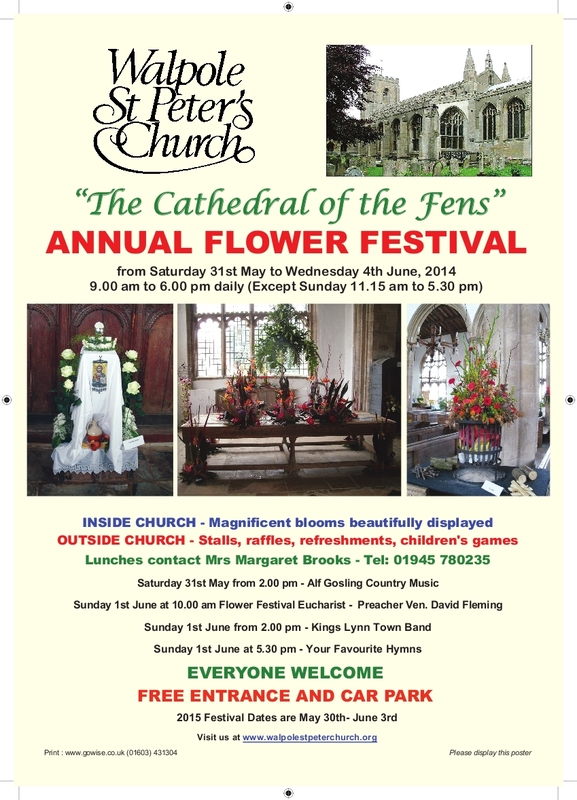 Welcome to our Flower Festival in 2014. 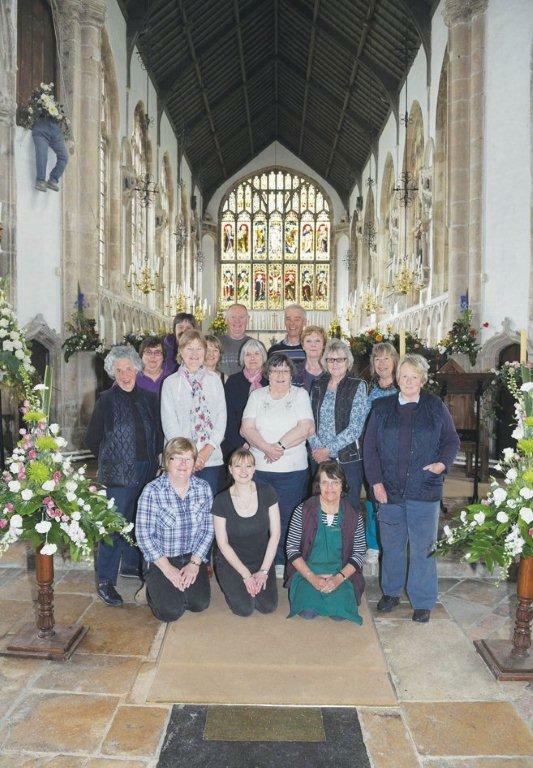 The Festival ran from Saturday 31st May 2014 to Wednesday 4th June 2014. This year's theme was 'Proverbs'. See if you can see these through the arrangements. It was a very successful and enjoyable event. Here are some images which we very much hope you enjoy looking at.